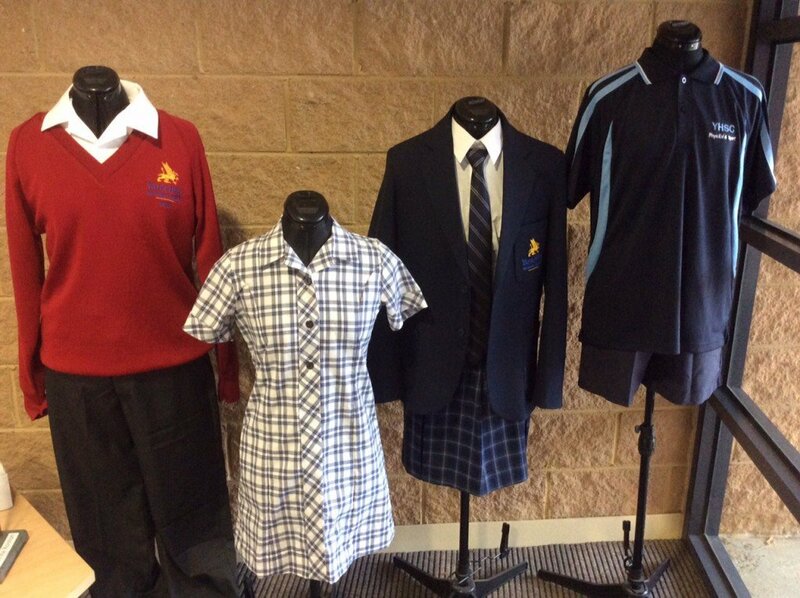 At Yarra Hills, students are expected to dress in complete school uniform and to present a neat appearance at all times. This also applies when attending excursions and travelling to and from school, unless permission to the contrary is given by the College Principal (eg Outdoor Education). Our Uniform Policy provides clear guidelines as to the expected items and standards of dress for all students, including specific reference to piercings and jewellery. Parents are expected to support the College in ensuring that students are provided with and attend in full school uniform.